It’s a sad fact of life that one day we will die. Many of us think of our legacy simply in terms of money in the bank, superannuation, cars, homes and other physical assets, but with more and more of our lives being lived online we have a large digital footprint we could leave behind as well. 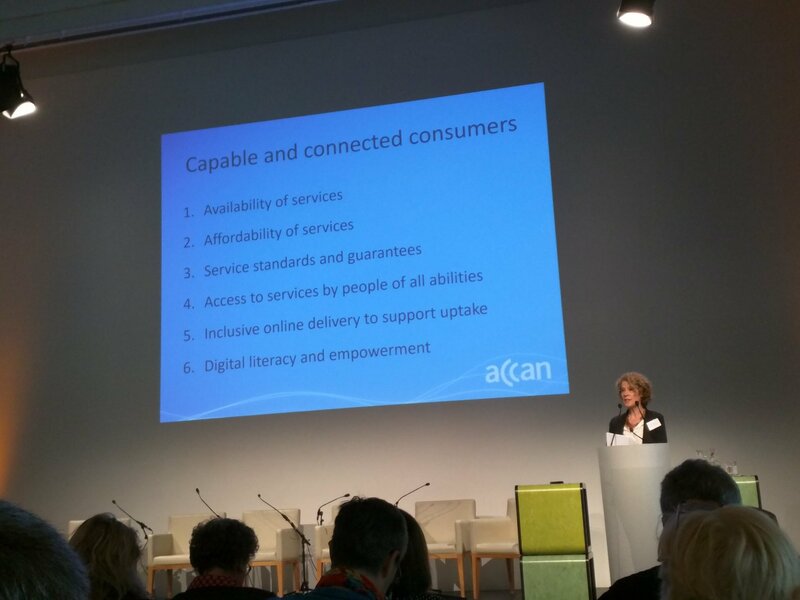 Today, ACCAN Director of Policy, Una Lawrence, delivered a presentation on ACCAN’s policy outcomes to improve communications services and products for Australian consumers at the Broadband for the Bush Forum. ACCAN has written to the major political parties (the Liberal Party, the Australian Labor Party, the Nationals and Australian Greens) to raise awareness of the need for politicians and government agencies to ensure that all of their online video content is accurately captioned. See below for a copy of this letter. 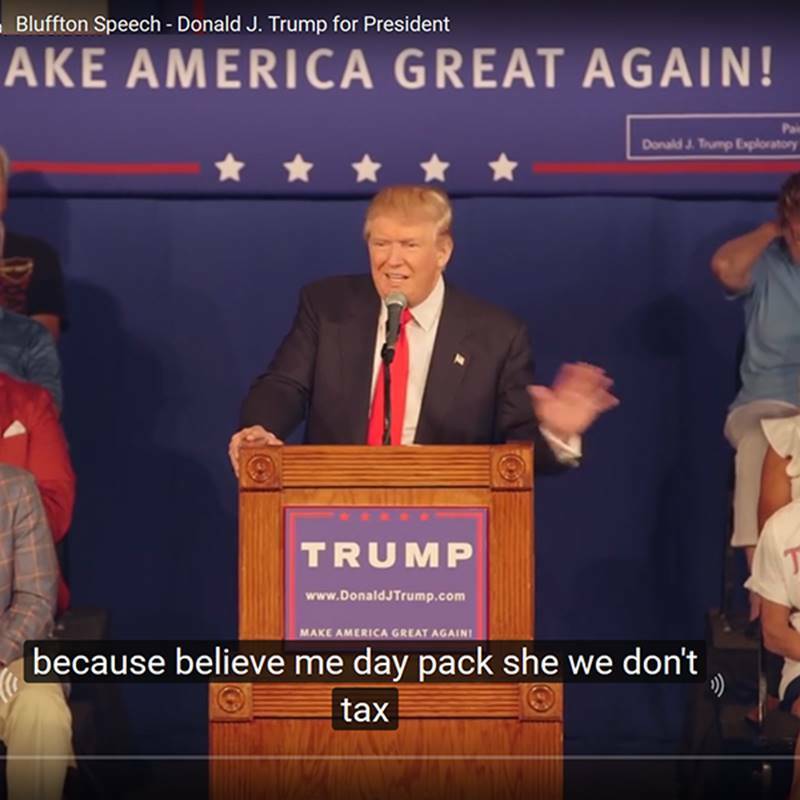 YouTube has a function that auto-captions videos uploaded to the site, but these captions are often inaccurate. Videos that are uploaded to Facebook often have no captions. 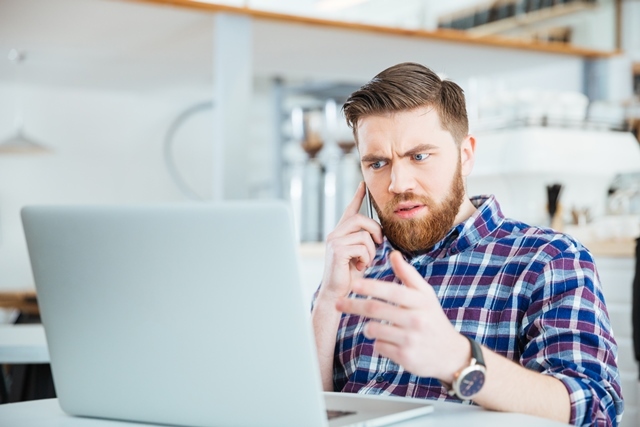 One in 6 Australians suffer from hearing loss; that’s 1 in 6 consumers who are not able to access online videos due to unreadable captions or a lack of captions. 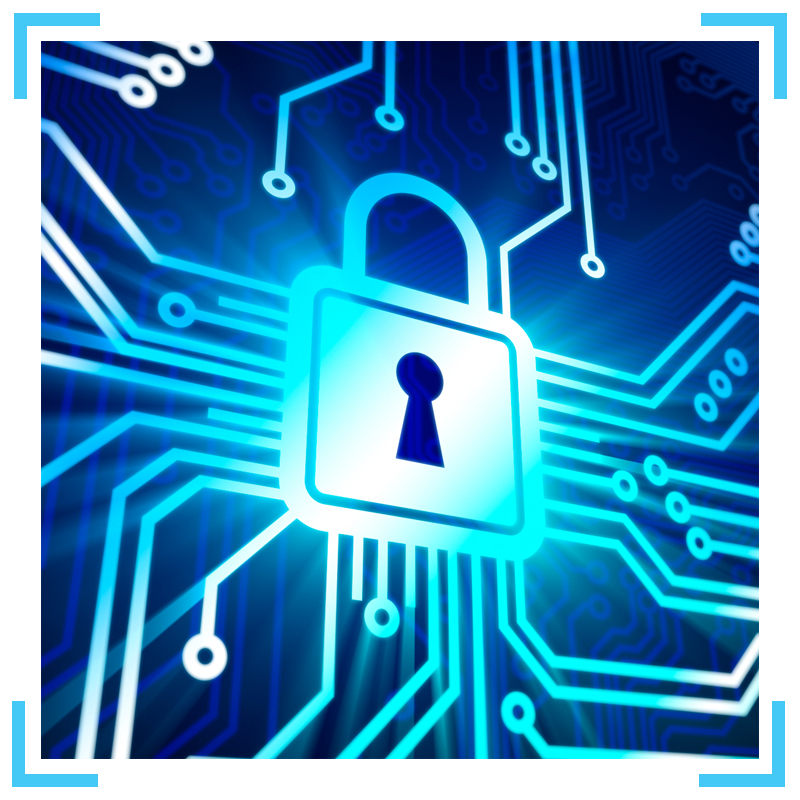 Access to information is especially important during the lead up to the 2016 Election. If videos are not properly captioned then many consumers will miss out on important information. 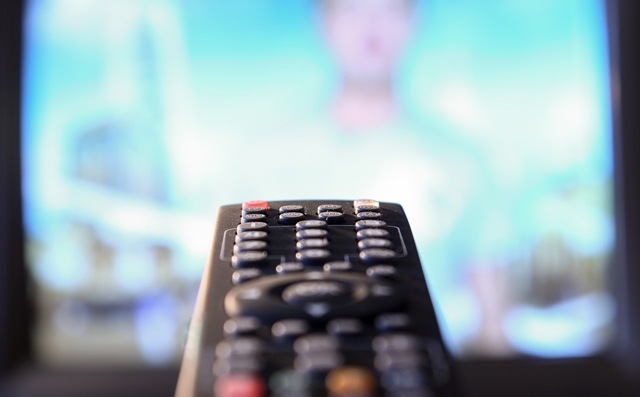 Amending the Broadcasting Services Act to introduce audio description on free-to-air TV is one of ACCAN’s 2016 communications consumer priorities. 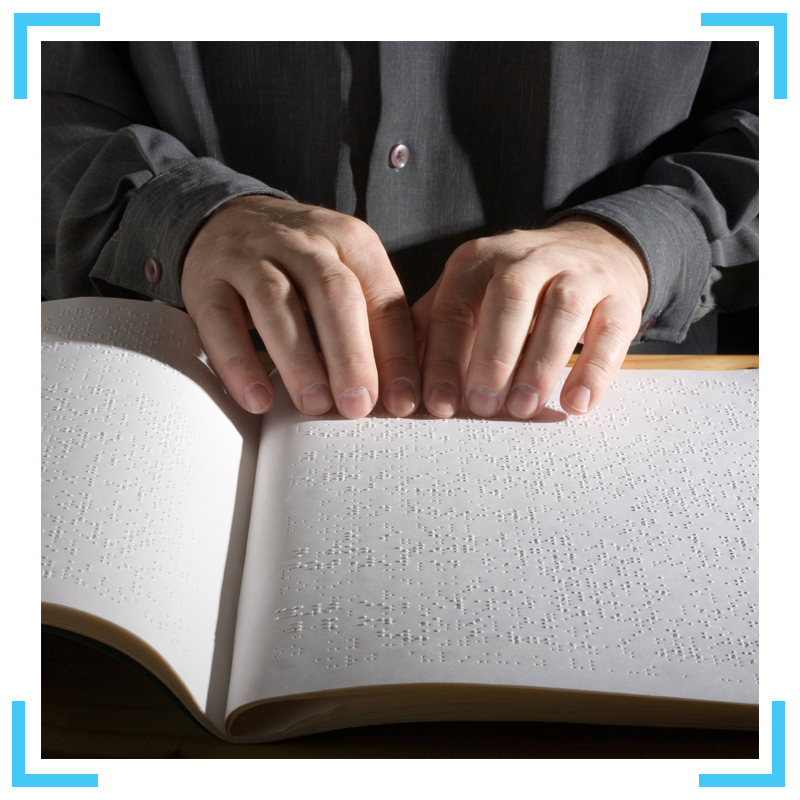 Introducing audio description on Australian TV would provide greater access for consumers who are blind or vision impaired. Currently there is no audio description on Australian free-to-air TV. Audio description is additional verbal narration that describes visual elements shown on screen during pauses in dialogue. It can describe elements such as scenes, costumes and actions. This week, the Coalition and Labor both announced that if elected they would commit extra funding to the Mobile Black Spot Programme. The announcement that an extra $60 million in funding will be allocated to the Programme is welcomed by ACCAN. 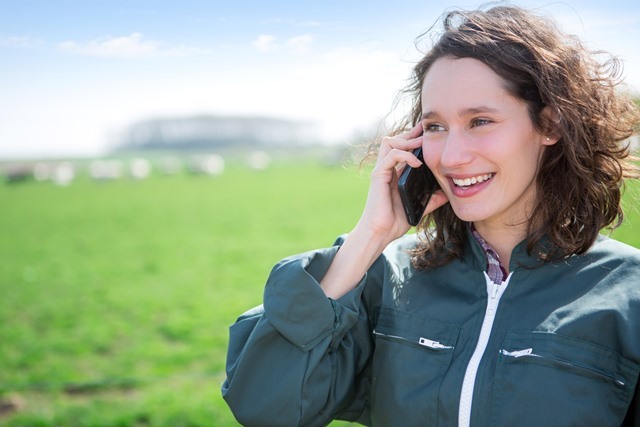 Mobile coverage is a key issue for consumers, particularly those who live in regional, rural, and remote areas. This is clear from the more than 10,600 mobile black spots identified in the Programme so far. 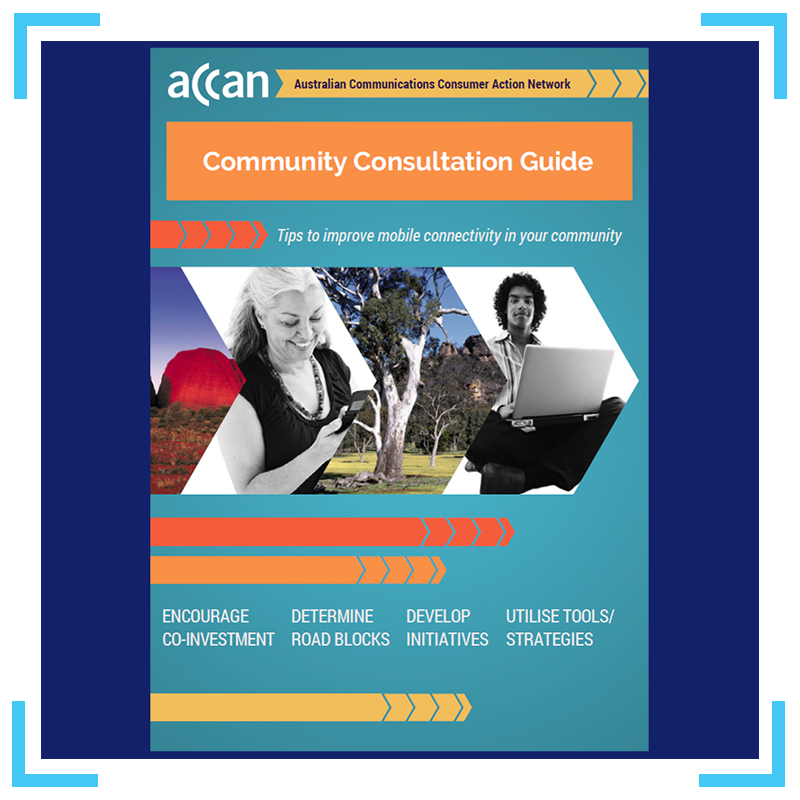 Improving mobile coverage is one of ACCAN's ongoing key work priorities. 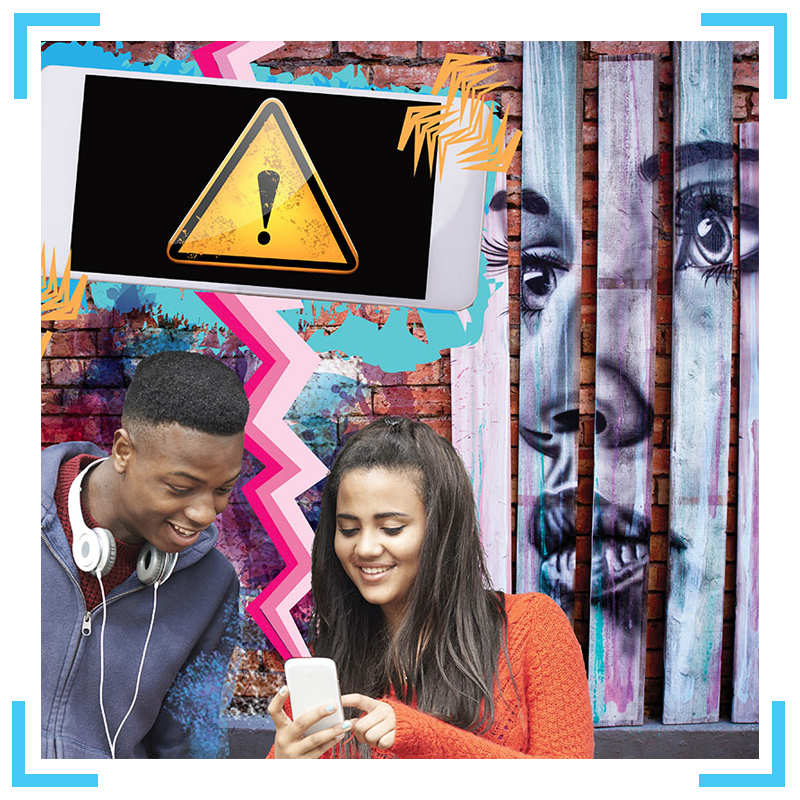 ACCAN is calling on all Government agencies, politicians, political parties and any other organisations that post videos online to ensure their videos have readable captions. It is especially important for politicians, political parties and government agencies to ensure that online video have captions that people can understand in the lead up to the 2016 Federal Election. 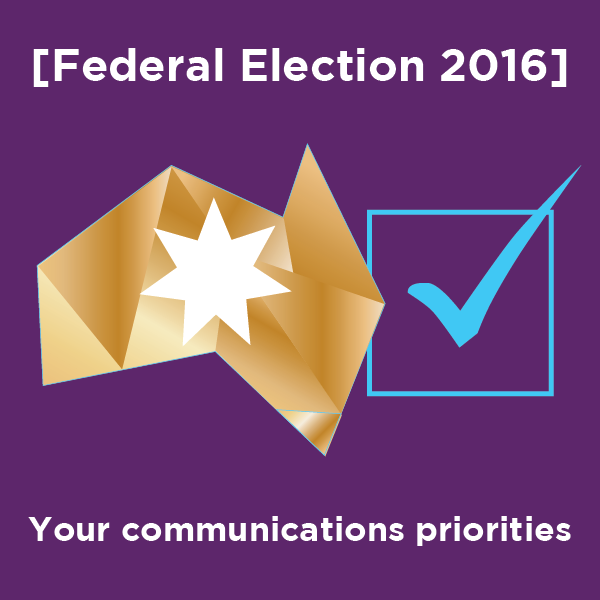 Find out more about communications consumer priorities for 2016 on ACCAN's Election webpage. To find out more about the communications policies of the major political parties we have posed questions to them on these communications consumer priorities and other important issues. When the answers to our questions are available we will post them on this webpage. More information on communications consumer priorities is available on our Election webpage. 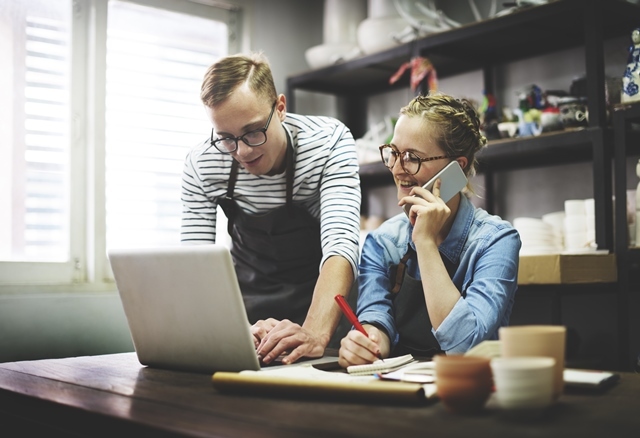 Last week, Optus announced that it had improved the experience for their small business consumers by offering more specialist team members and having a network of small business consumers. ACCAN welcomes this announcement. These initiatives are a positive step in the right direction. Telecommunications outages happen from time to time. Recently a number of outages occurred with services from iiNet, Virgin Mobile and Telstra. These outages occurred on both mobile and fixed networks. Earlier this year Telstra offered its mobile customers free data days as compensation. For the NBN/ADSL outage, Telstra has offered a $25 credit to consumers and a $50 credit to businesses who were offline for an extended period of time. This will be applied automatically to customer accounts. Depending on your circumstances, a day of free mobile data or a $25/$50 credit may not be adequate compensation. If you or your business was affected and suffered losses due to an outage, you may be entitled to seek more compensation from your telco.